1MUST BE LEASING A CURRENT GM MODEL. DO NOT HAVE TO TURN IN. 2Not available with special finance or lease offers. Take delivery by 04-30-2019. 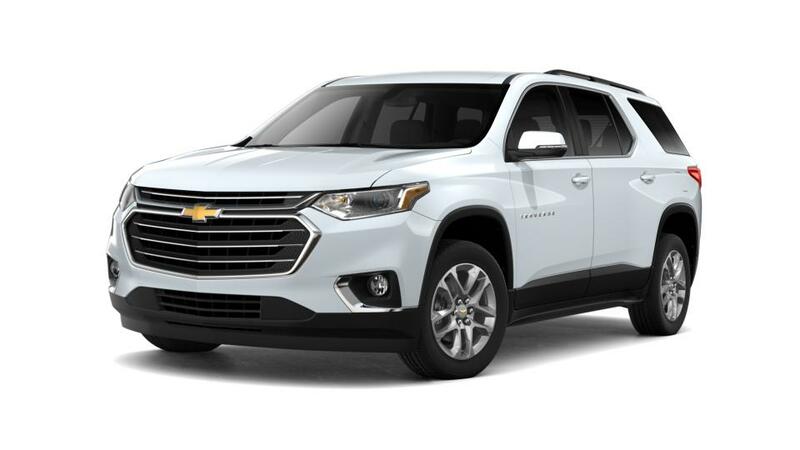 A solid performer in a competitive class, the Chevrolet Traverse is an easy choice for your all-purpose vehicle. With plenty of cargo space and plush seating, you can accommodate anyone and everyone. It offers an eye-catching design, and features plenty of soft-touch materials. With largest cargo space in its class, this vehicle is sure to make your road trips or family vacations rewarding. Despite its size, it offers composed handling for easy maneuverability. Cutting-edge technology to keep you entertained on every drive across Avon will be worthwhile. With all this style, the superior performance delivered by the great lineup of powertrains is the cherry on top. Our inventory offers a variety of trims for this model.